Disclosure: some of the links below are affiliate links, meaning, at no additional cost to you, I will earn a commission if you click through and make a purchase. Please see our disclosure for more information. Valentine’s Day. You either love it or you hate it. But, I also love Valentine’s Day. I’m a girly-girl at heart. I love pink, I love hearts, I love flowers! And I’m not going to say no to receiving flowers and chocolates either! I have such mixed feelings about this day! As December approaches, life gets busier. The Festive season approaches and I find myself running through lists in my head as Christmas Day draws nearer. To be honest it can be overwhelming, especially when the day to day life is already busy. 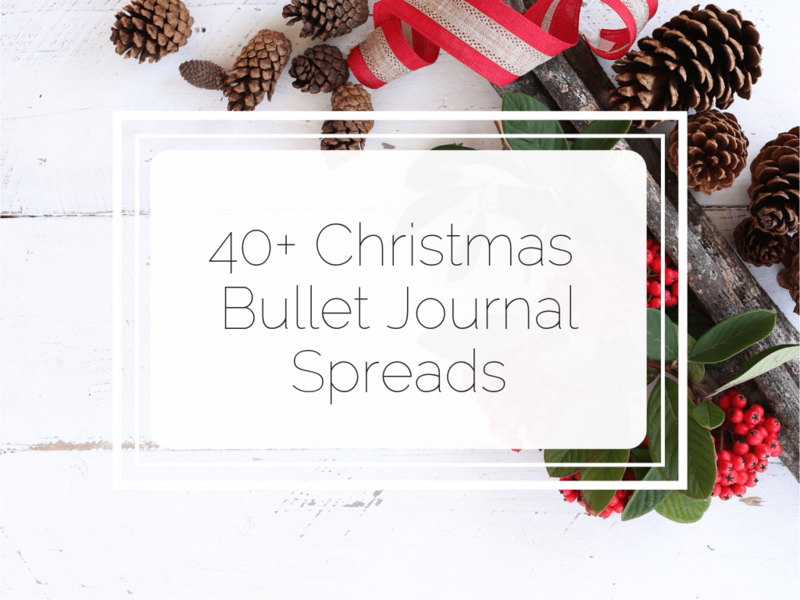 But fear not, I’ve curated a list of some of the most beautiful and inspirational Christmas bullet journal spreads for the festive season. 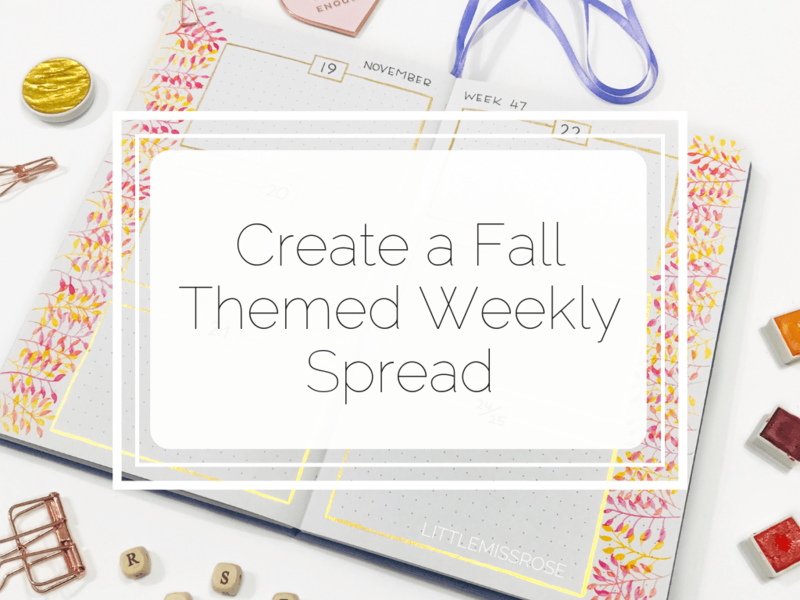 This month I’ve been addicted to painting these delicate fall leaves in my weekly spread. And it’s not even autumn in NZ! I just love the colour combination and how easy it is to get such a pretty pattern into my bullet journal. 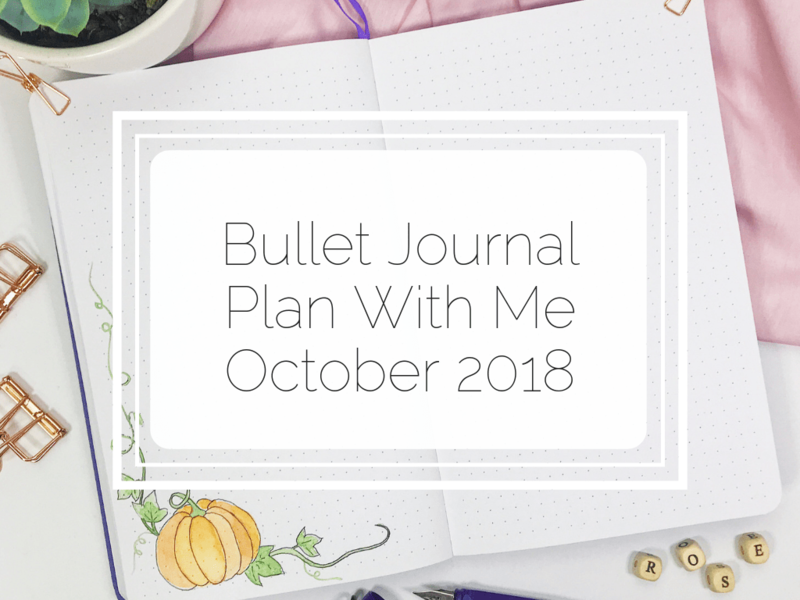 It’s such a great way to add a fall theme to your bullet journal. I’ve also found painting these little leaves incredibly relaxing. Especially after the kids have gone to bed and the house is quiet. There’s something very therapeutic about painting leaves with watercolour. If you prefer to WATCH a video of my set up, you can either scroll to the bottom of this page or check out my video on youtube here! Getting ready to set up for October in my bullet journal, I really didn’t have many ideas for a theme. I figured something using orangey fall colours would be my best bet, but other than pumpkins and koi fish I couldn’t think of anything else. So I posed the question to my Instagram family – should I do a pumpkin theme this month. Surprisingly to me, the resounding answer was YES! October approaches, and with that, Halloween! One of the easiest choices for a theme for October is Halloween. Not that I really understand it since I live in New Zealand and far removed from the traditions of Halloween. Although it is starting to become more and more popular. Commercialisation at its worst! 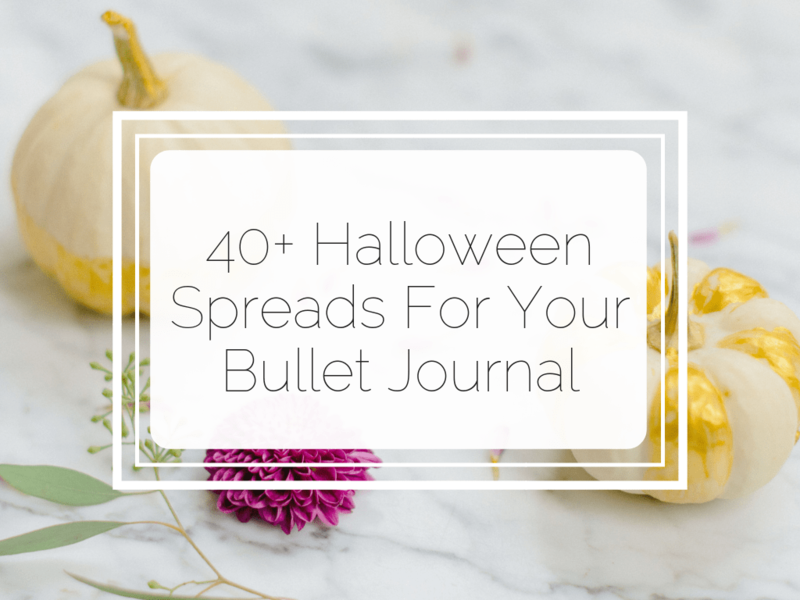 But anyhow, to make life easier for you, I’ve collated some of the best Halloween themed bullet journal spreads in one blog post! 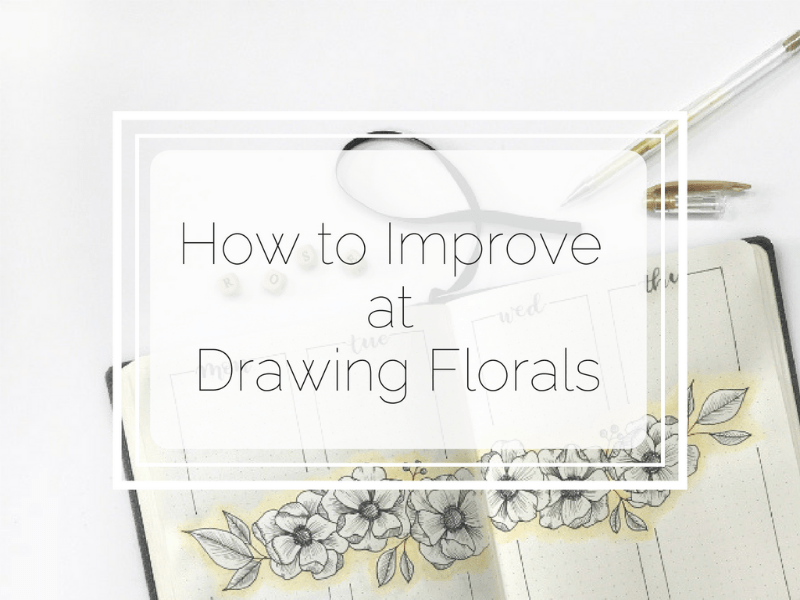 How To Improve at Drawing Florals! This month I decided that I wanted to improve at drawing florals. I’m actually not very good at it. Well, I’m not very good at it if you asked me to draw a flower from my head. But if you give me a photo or a drawing I can copy from, then I do ok. I really wish I was one of those people that can just draw. 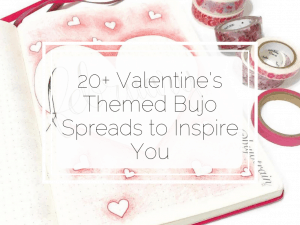 You know, they put pen to paper and something amazing appears, quickly and effortlessly. Everything I create takes time, a lot of pencil and a lot of eraser. My goal this month is to improve on that. 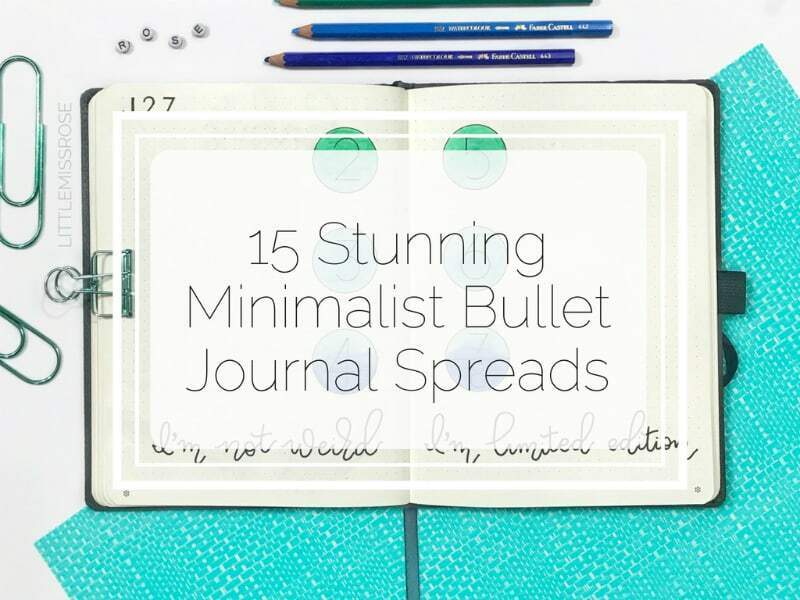 I am a huge fan of minimalist bullet journal spreads. They are just so calming to look at and so pleasing to the eye. Every so often I try to create a minimalist bullet journal spread in my bujo. Usually, because I don’t have time to create something with a lot of detail or colour, these spreads are a good go-to because of their simplicity. Hi there! 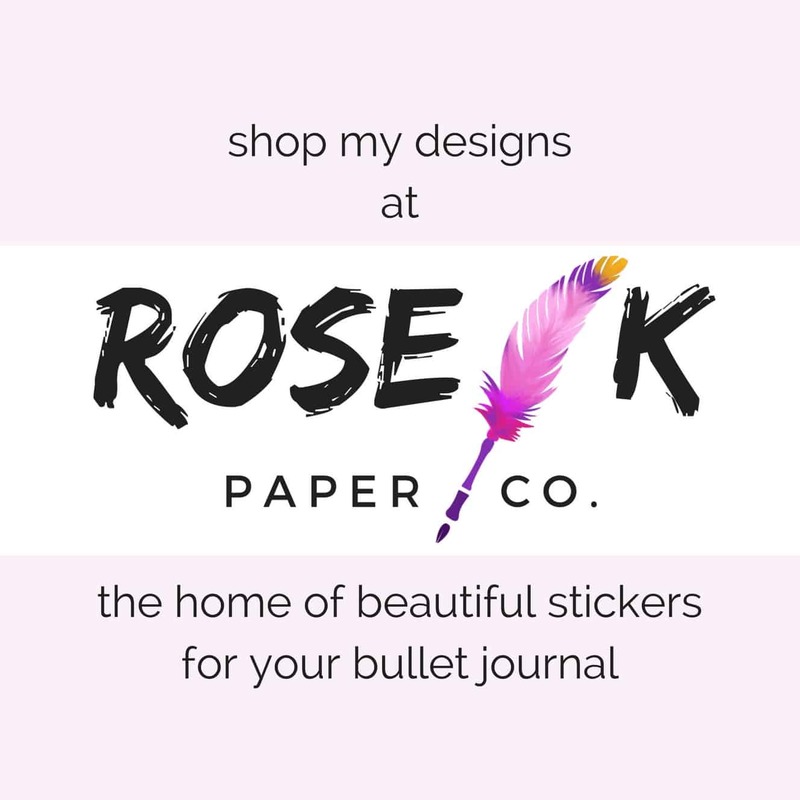 I'm Rose, a full-time wife and mother, part-time accountant, Etsy Shop owner, gym-junkie and bullet journal lover. 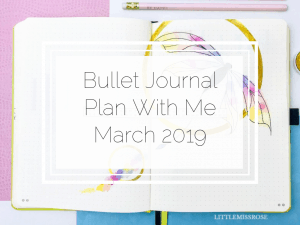 I lead a pretty hectic life and bullet-journaling helps me calm the chaos! Join me to find out how it can help you too. 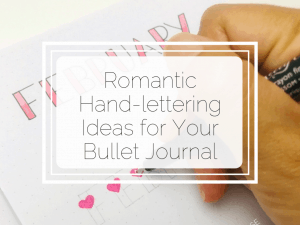 I'll help you get started in your own journal, provide you with tips, and even give you free printables. Just subscribe below! 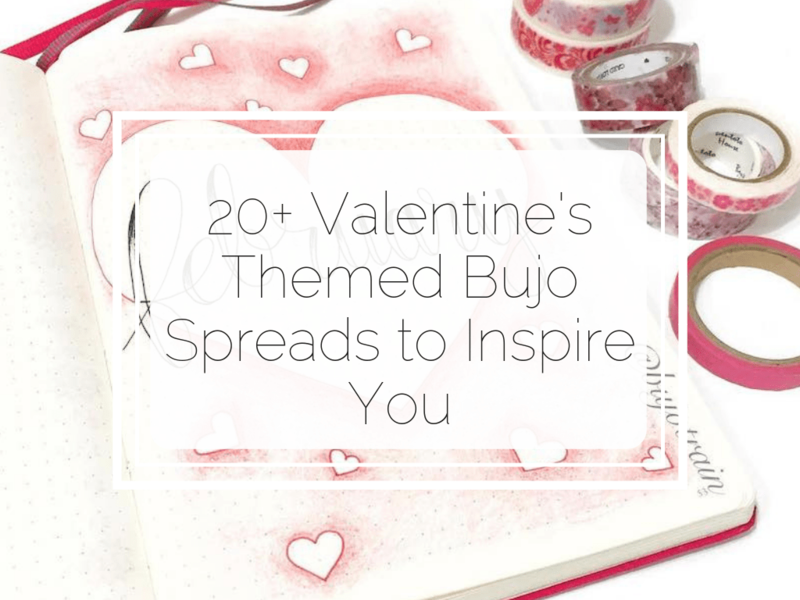 SUBSCRIBE FOR UPDATES, DISCOUNTS AND FREEBIES!